The last time I visited they were trying to create a handicrafts union. 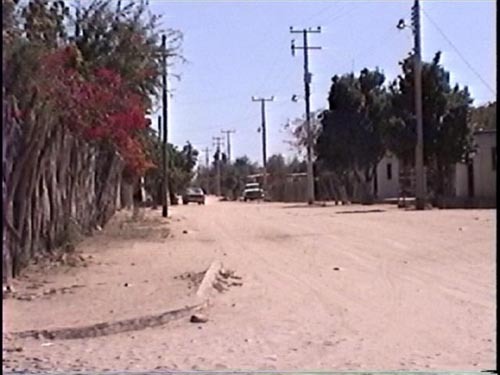 Masiaca is a very small town, it is hot and dusty. However there is a amazing amount of handicrafts going on. Among the crafts are wire baskets, masks, blankets, leather belts, drums, rattles, wood figures.